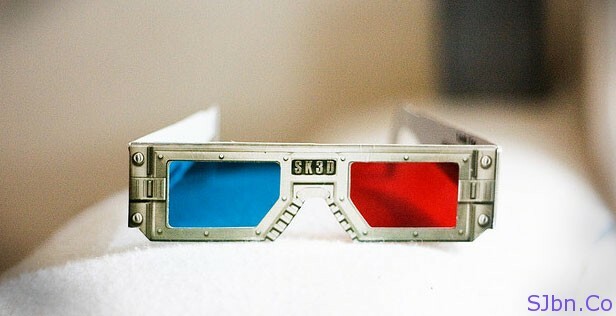 Today in this post I will tell you how you can make 3D glasses. 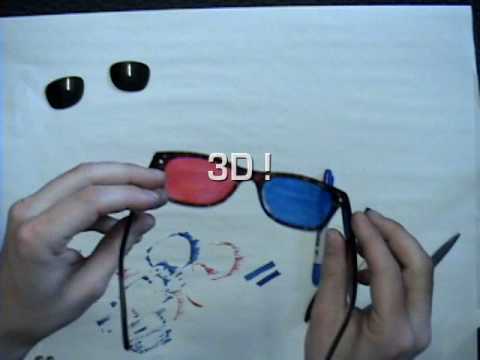 If you want to watch some 3D videos on YouTube or got some 3D images (anaglyph) and watch to watch them with 3D glasses then here let me tell you how you can get yourself one by using some household stuffs. All you need is a red and blue (cyan) permanent marker pen and clear transparent plastic (CD case or transparency sheet). Now color plastic the plastic with red and blue (cyan) marker pen, red for left eye and blue(cyan) for right eye and large enough that it can cover your eyes. 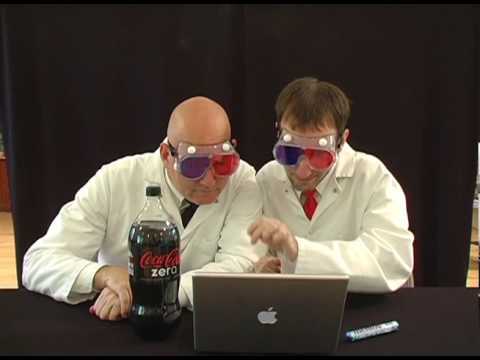 will these home made glasses work on a 3D TV? No, I don't think so it will work on them.